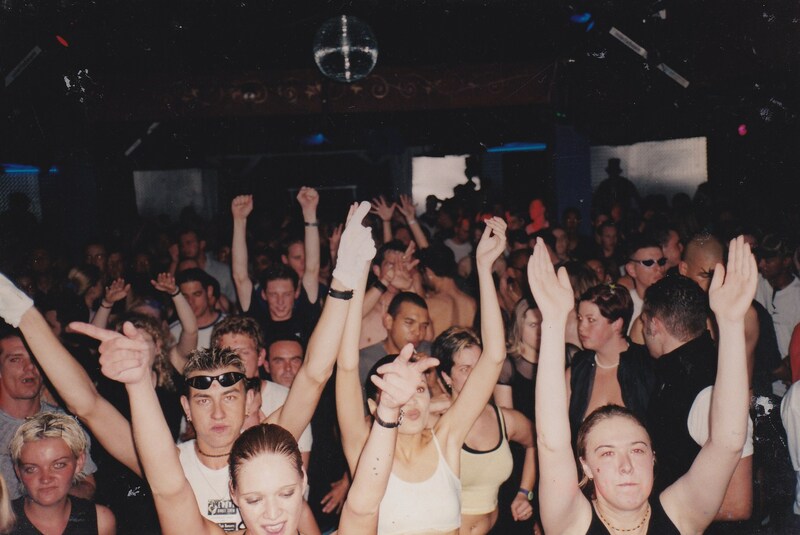 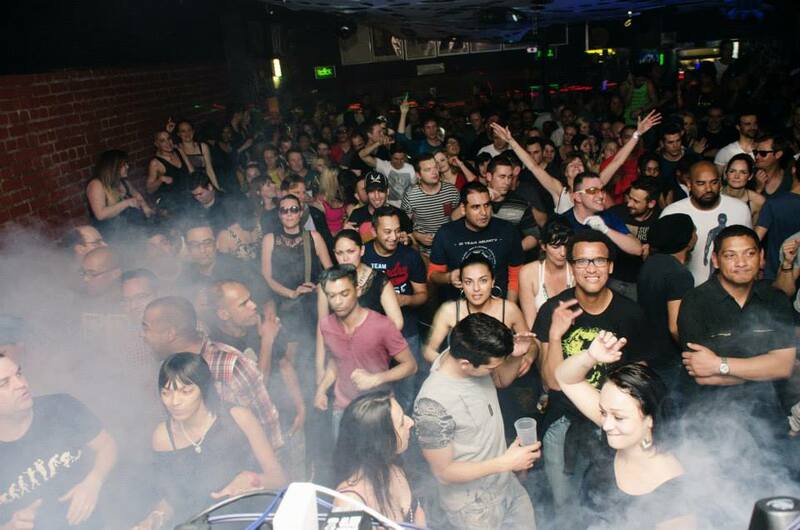 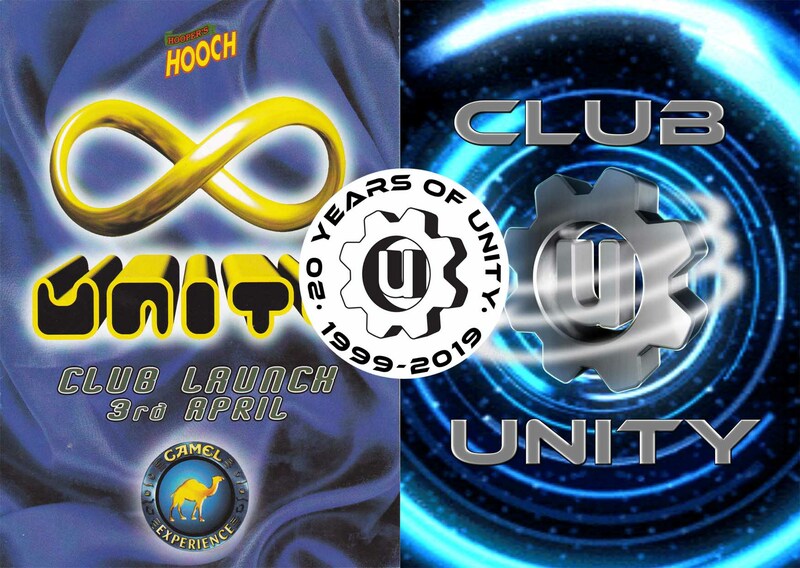 Can you believe it, UNITY South Africa’s first Super Club turns 20 years of age today! 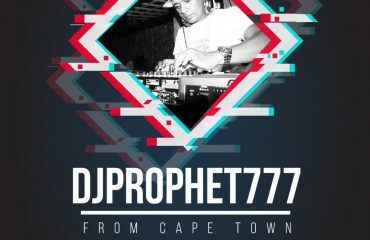 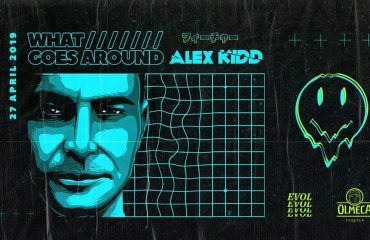 A collaboration of DJ’s who were residents at all the Cape Town clubs at the time had a meeting with a vision of combining their passions and energies together to create thee amazing. 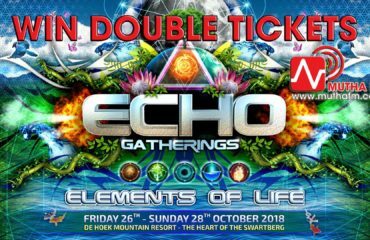 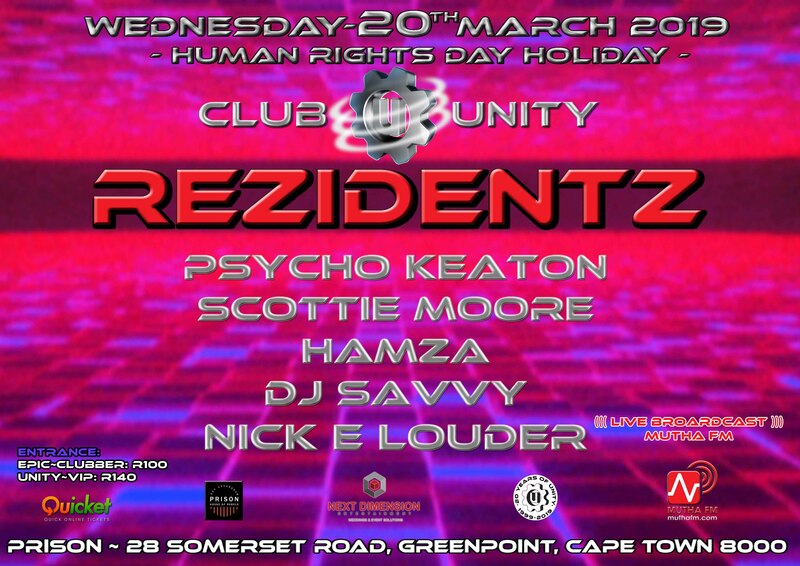 These 8 DJ’s all had their own styles and elements to bring to the platform to unify the Cape Town dance music scene under one roof. 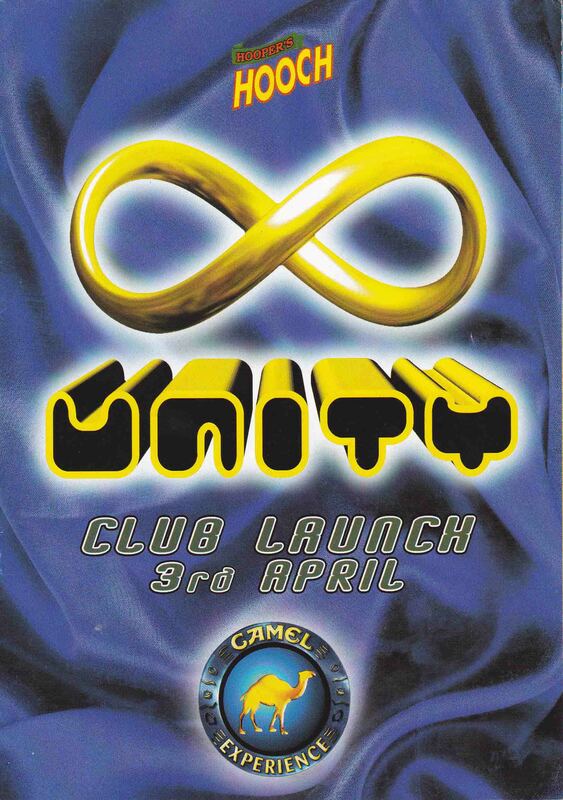 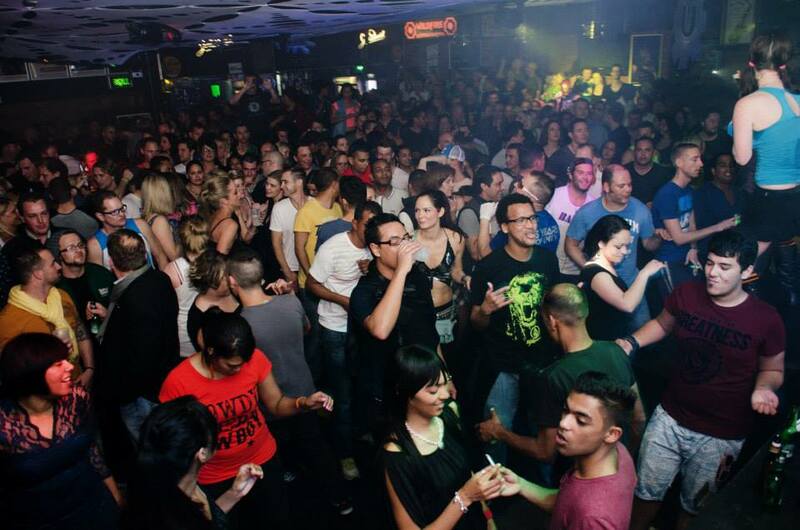 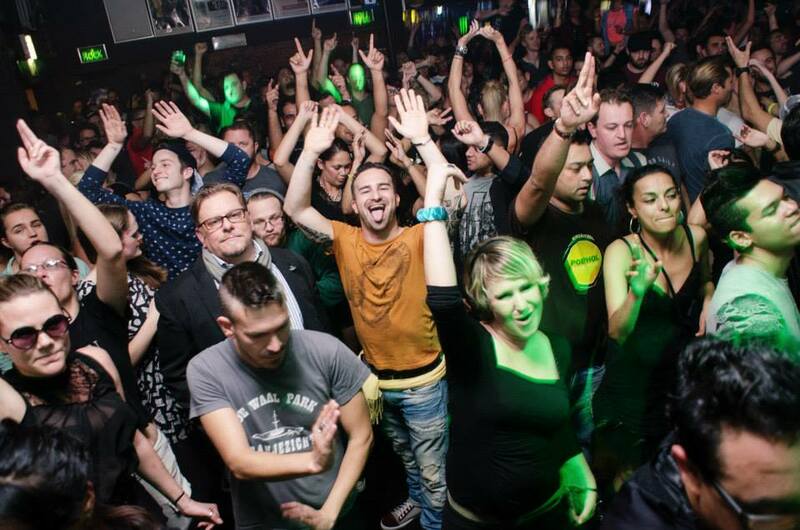 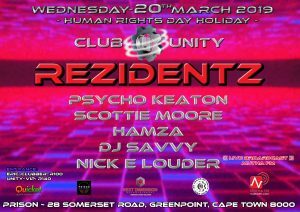 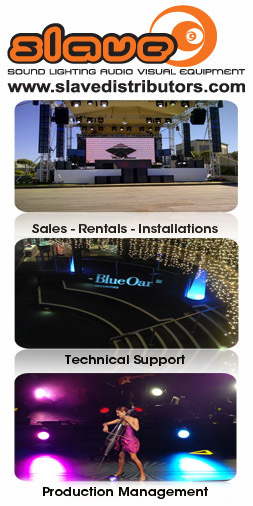 To bring the worlds best DJ’s, Producers and labels to the dance floor of SA’s first Super Club… and UNITY was born! 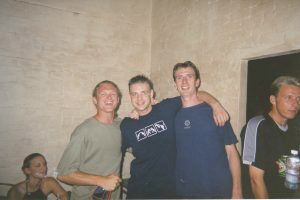 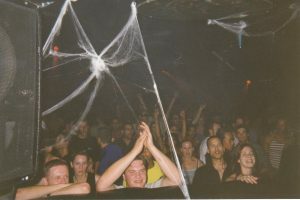 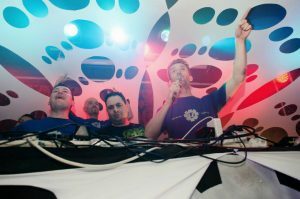 The UNITY DJ’s had a sheer passion for this movement and believed that Dance Music can cross all boundaries and create an atmosphere of joy and happiness without any judgement or prejudice to your fellow clubbers, and once a week everyone came together as a family and escaped the outside world. 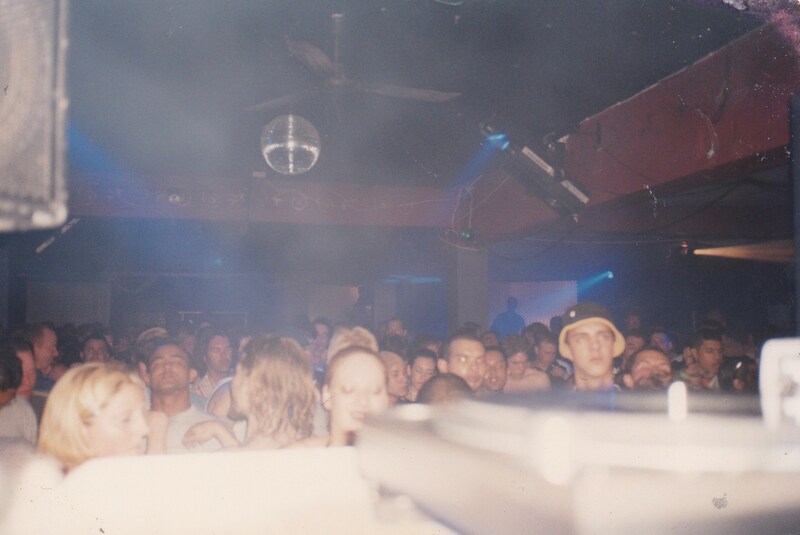 For those hours the magic happened and through music and the atmosphere the love and respect for each other became the most important thing on the planet and formed us into who we are today. 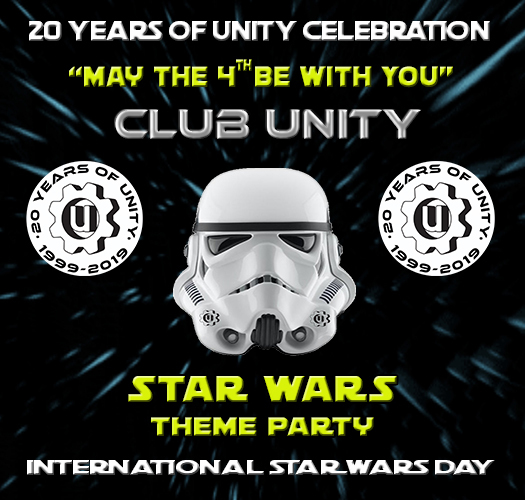 The UNITY eight sided cog signifies the 8 DJ’s who came together for UNITY to show the youth that they can all be a vital cog in the machine so we can live and love together as one nation. The original club was open from 1999 till the end of 2002 and since then they have hosted annual events until more recently the large following (known as the Unity Family) has called for more productions, which UNITY’s response has been new regular events called UNITY~ REZIDENTZ and doing two big event twice a year to quench the thirst of the Unity massive. 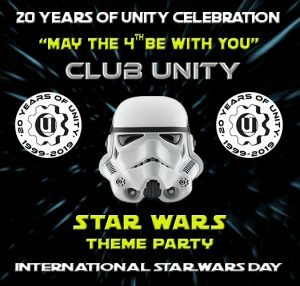 See detail below for the 20 Year celebration event.